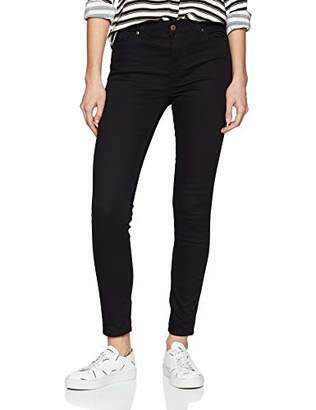 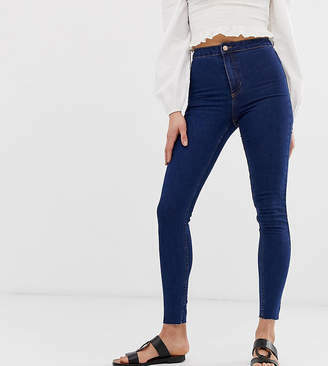 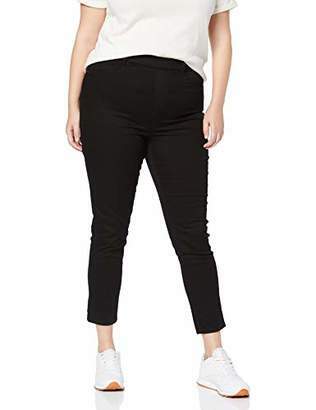 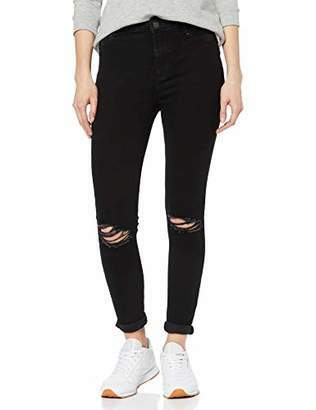 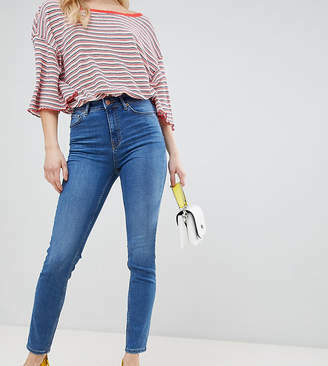 Jeans by New Look, Blue rinse wash, For that worn-in vibe, High-rise waist, Zip fly, Functional pockets, Skinny fit, A tight cut for a sleek shape. 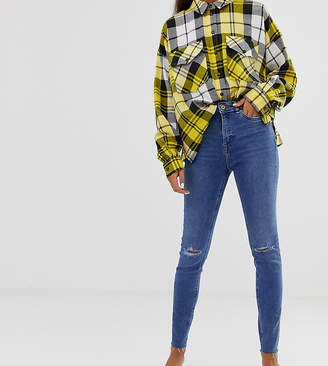 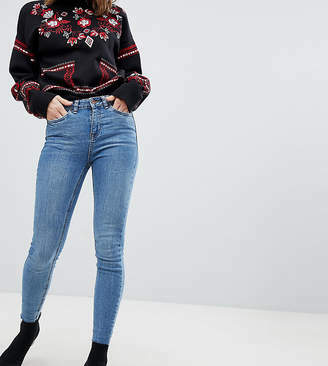 Transforming the coolest looks straight from the catwalk into wardrobe staples, New Look joins the ASOS round up of great British high street brands. 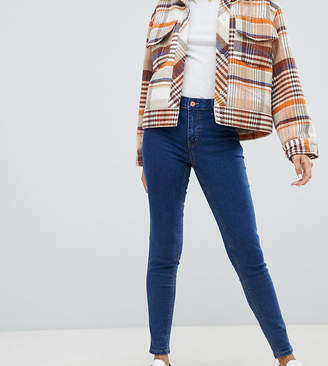 Get it or regret it with its weekly drops of essential coats, statement partywear and sleek boots, from ankle to over-the-knee styles.